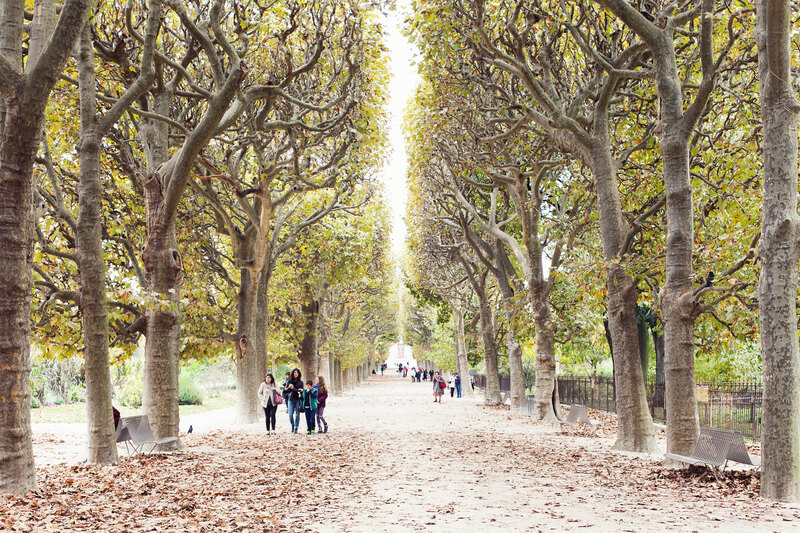 I love spending as much time as possible in the Parisian parks during autumn. 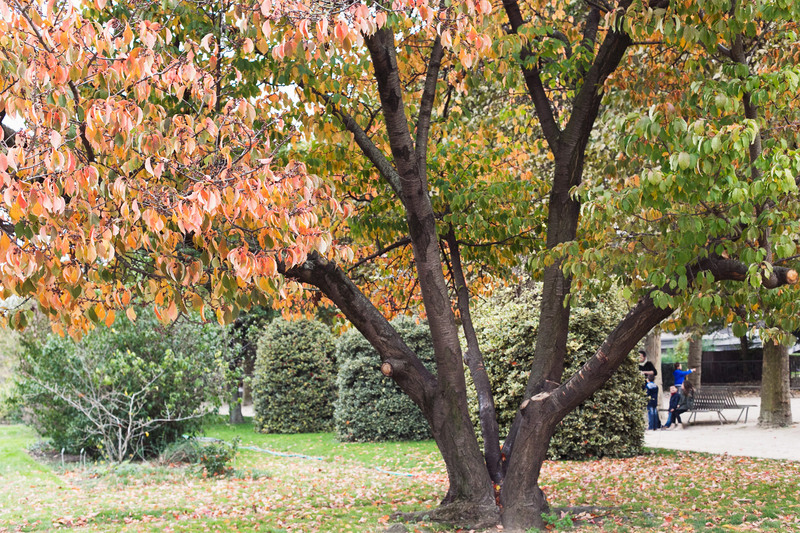 It's so beautiful seeing the colours go from greens and yellows to dark reds and orange. 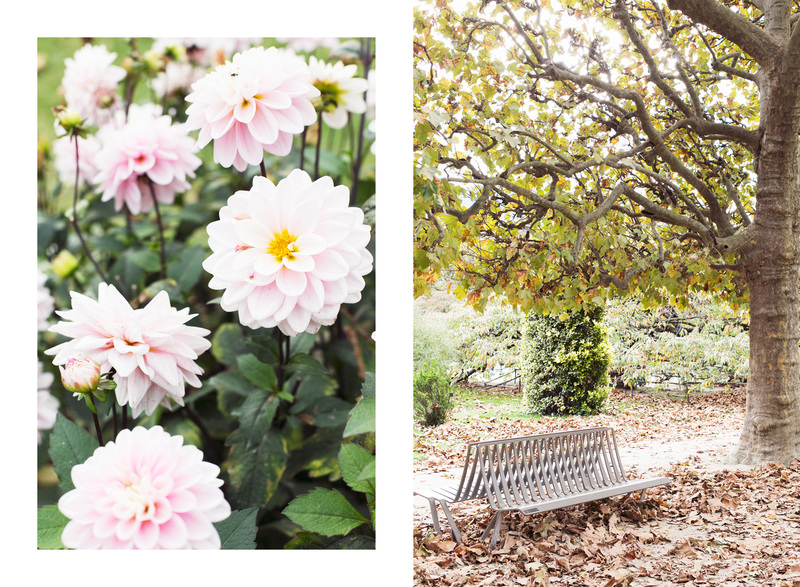 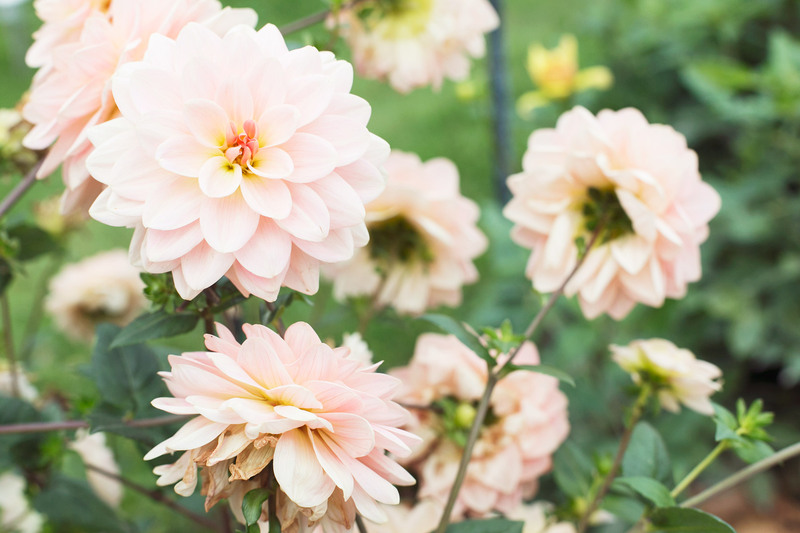 Jardin des Plantes is one of my favourite ones and they always plant the prettiest Dahlias during this time of the year.